Matrix are delighted to announce that Carey Cleaning Machines have become an exclusive distributor for Matrix Industrial and Commercial range of steam machines for Northern Ireland, this also include exclusivity for Southern Ireland for Industrial machines. 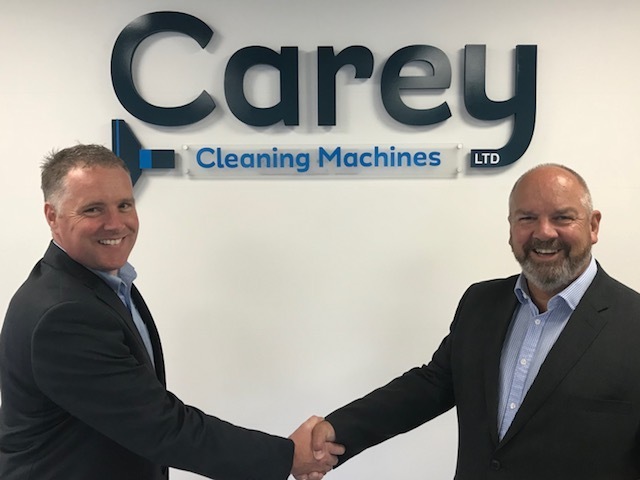 Carey Cleaning Machines supply equipment and services to a wide range of customers including Hospitals, Schools, Councils, Cleaning contractors, Facilities management companies and the Industrial & Manufacturing sector. 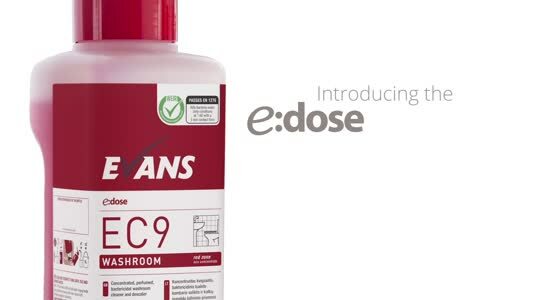 Clean in the toughest environments with our Industrial Equipment Range of Steam Cleaners, Vacuums and Walk-behind/Ride-on Scrubber Dryers and Sweepers. We can help our customers protect their Investment by choosing a Service plan to keep equipment running optimally. Our service plans are backed by an unparalleled network of trained engineers and includes the use of genuine original equipment manufacturer parts designed for peak performance in the equipment. Faced with a major equipment purchase, it’s easy to be overwhelmed by the options available and it can be hard to make an apples-to-apples comparison. We help our customers make an equipment sourcing decision they can be happy with in the long run. For more information on Carey Cleaning Machines, visit www.careycleaningmachines.com or call 028 2565 9000 for site visit.